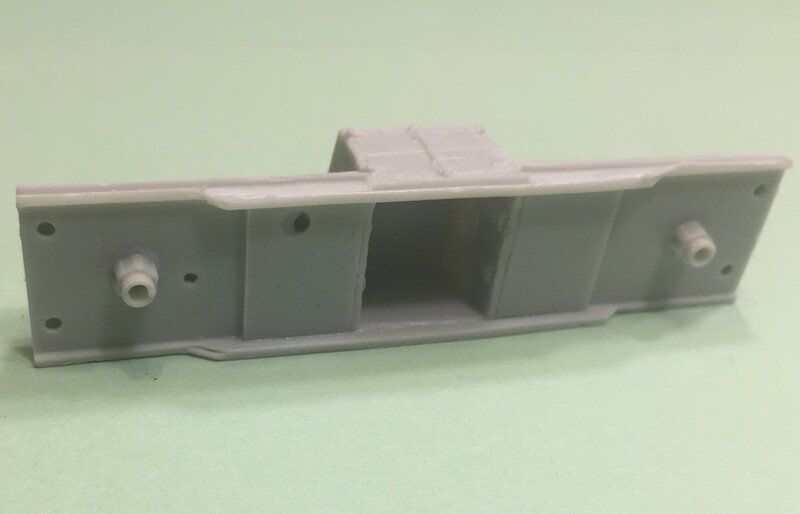 NetzlofDesign and Model works is releasing NS Operation Awareness (OAR) program Tanktainers. 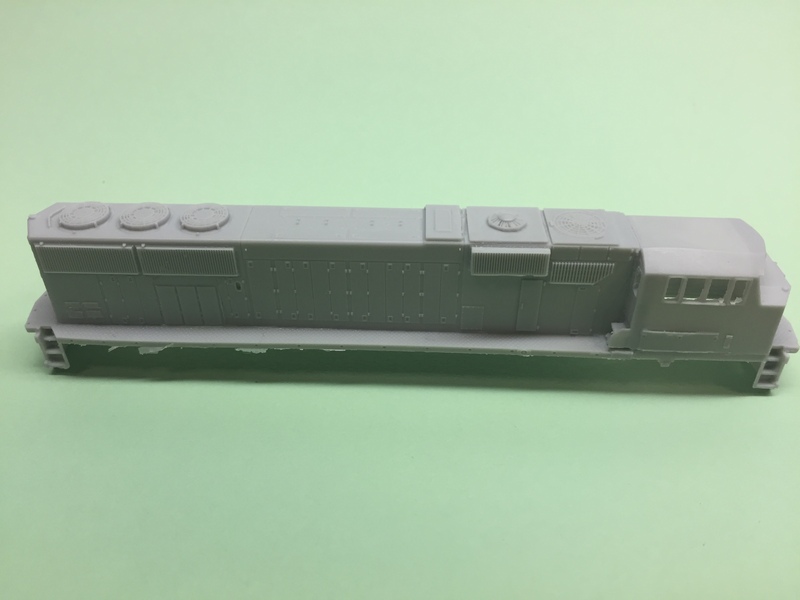 This decal set includes stripes and emblems to model the tanktainers on the OAR trainset repainted in late 2017 to match the OAR program tank cars. 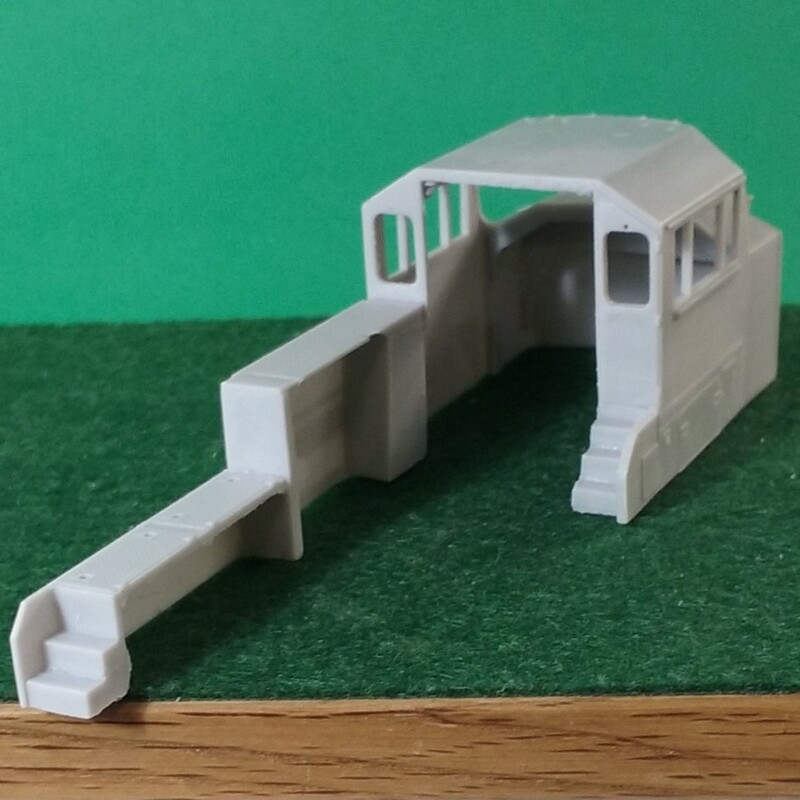 Combine with our OAR Flatcar set to model the current configuration. 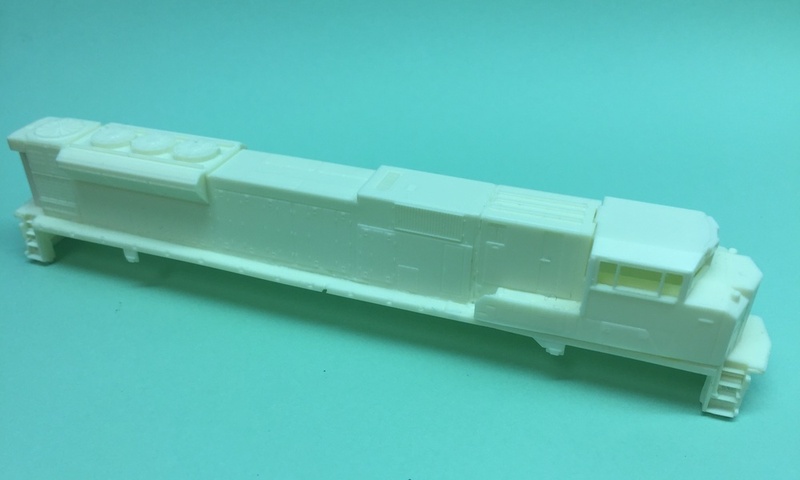 NetzlofDesign and Model works is releasing Norfolk Southern Ex-Conrail White Patches. 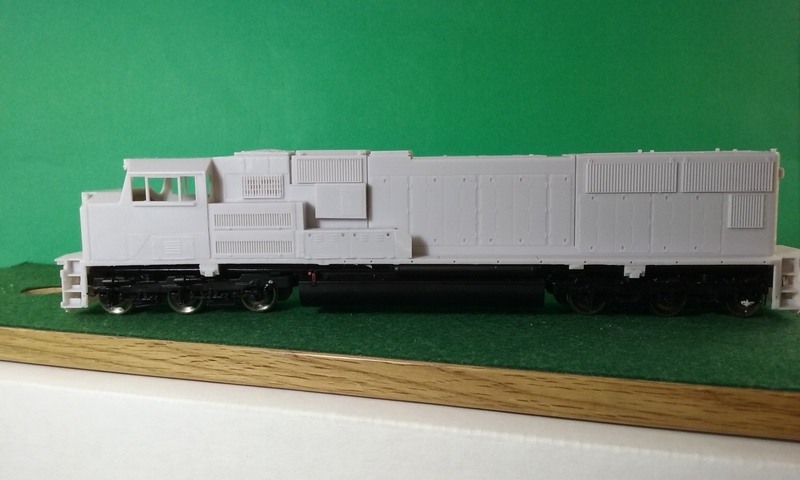 Set includes numbers, patches, and various reporting marks to model several ex-Conrail NS/PRR Patched locomotives. NetzlofDesign and Model works is releasing Norfolk Southern Operation Awareness (OAR) program Flat Car decals. 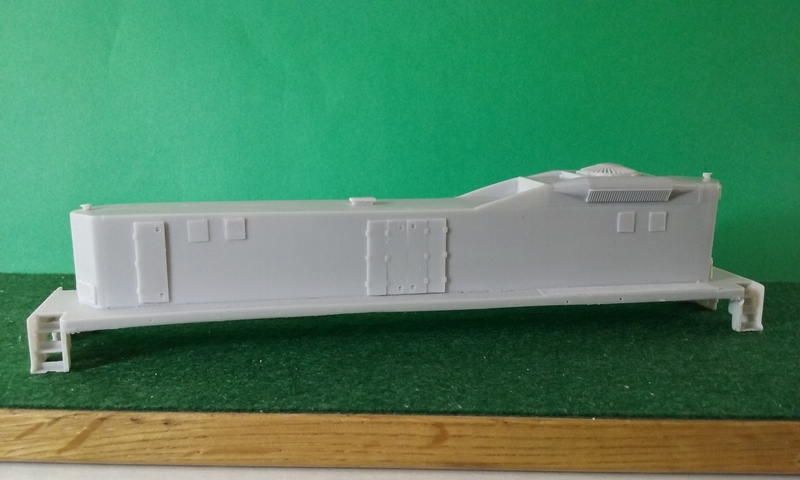 This set includes lettering, logos, labels, and numbers to model one Operation Awareness & Response flat car including its containers. NetzlofDesign and Model works is releasing Norfolk Southern “Eco Alternative Energy” boxcar. 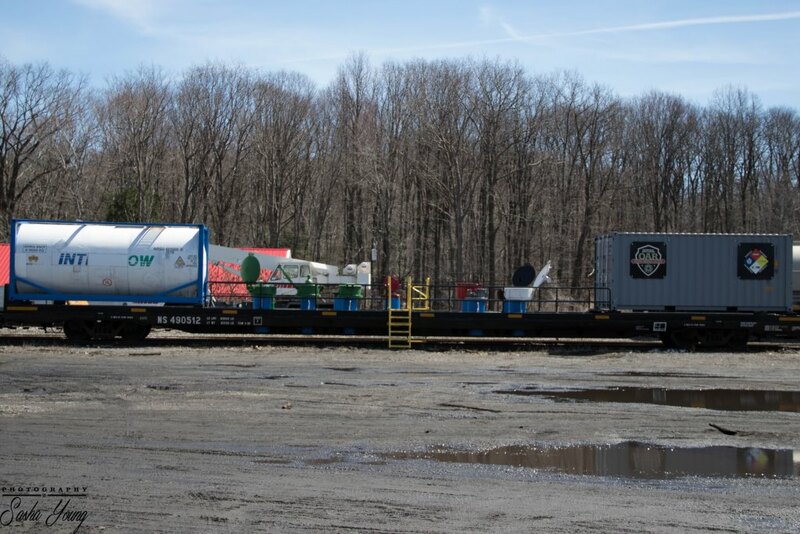 This specially painted green boxcar is being used to ferry recyclable metal materials from track repair locations to a processing facility in Roanoake. 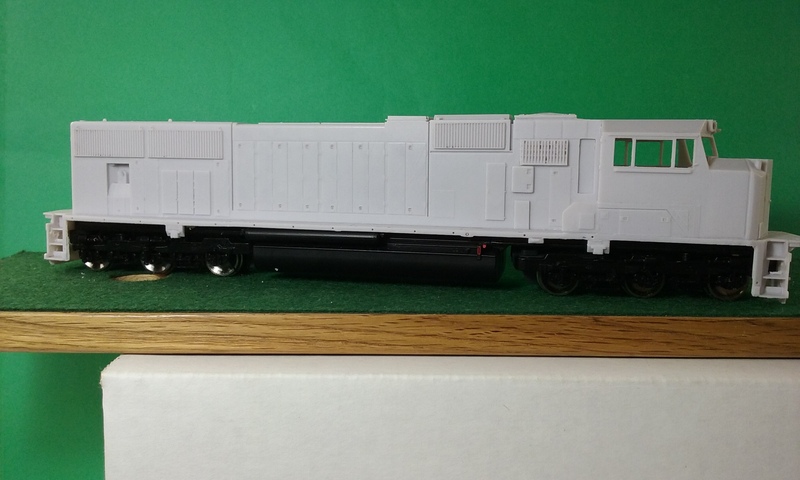 This decal set provides decals for one (1) Norfolk Southern “Eco Alternative Energy” boxcar. 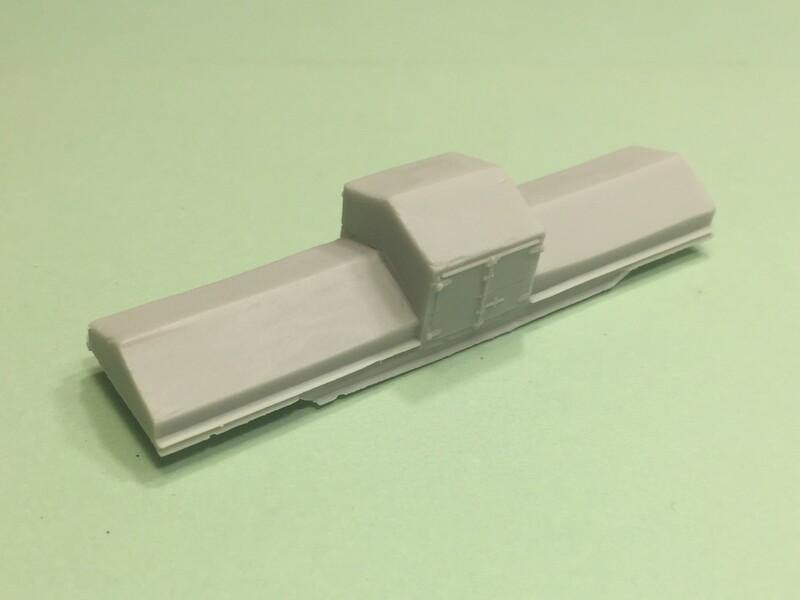 NetzlofDesign and Model works is releasing Norfolk Southern SD70ACU Decal set. 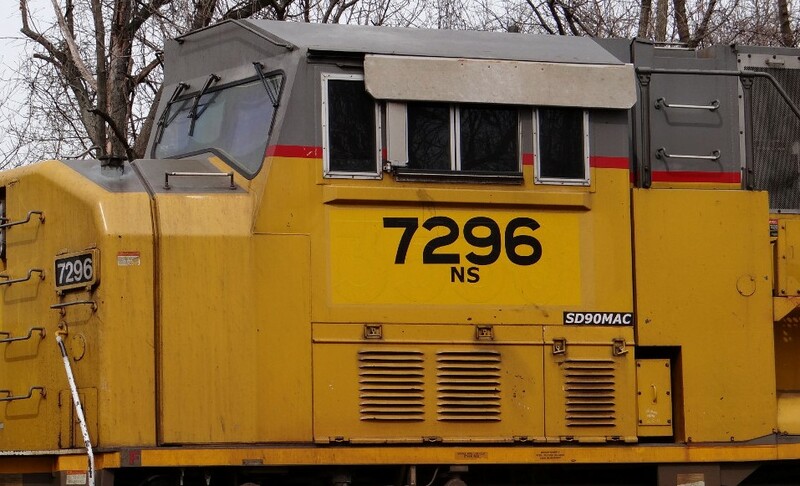 The Norfolk Southern SD70ACU Rebuild program takes SD90MAC’s and rebuilds them with new electronics and a new cab. 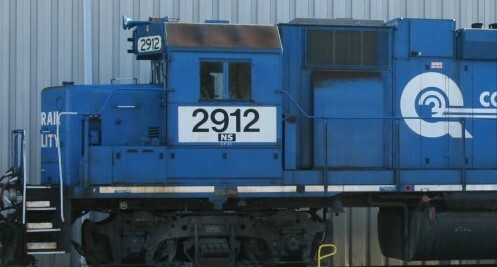 The locomotives are numbered 7229-7338. 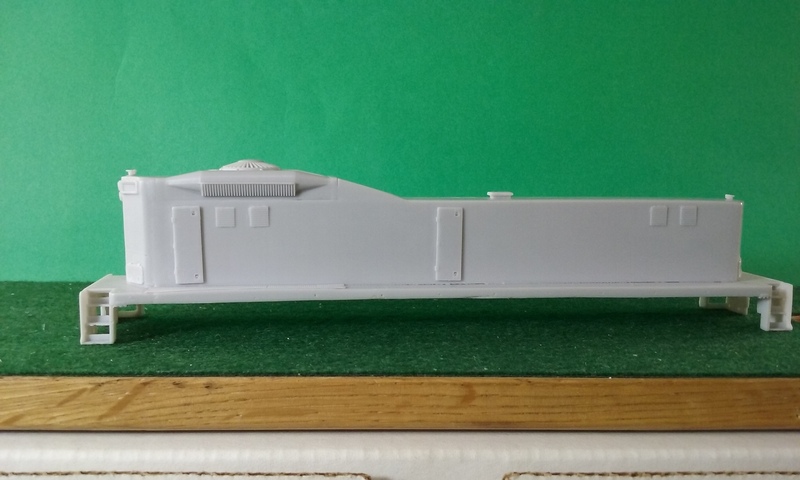 This decal set provides decals for one (1) Norfolk Southern SD70ACU Rebuild. NetzlofDesign and Model works is releasing Norfolk Southern Locomotive Patch Out Decal Set. 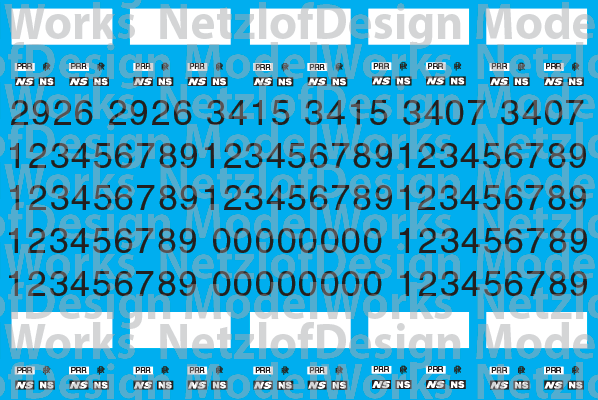 This decal set includes stencil numbers as seen on recently acquired SD90s, number banks with flat-side zeroes, and misc. hood labels. 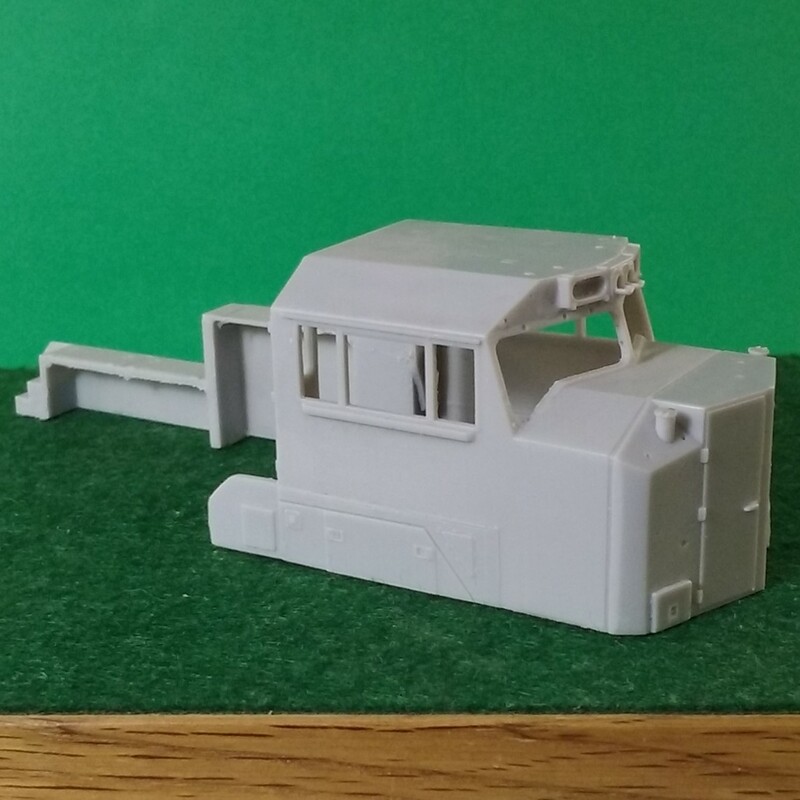 NetzlofDesign and Model works is releasing the Norfolk Southern RPU6D Eco Slug Decal Set. 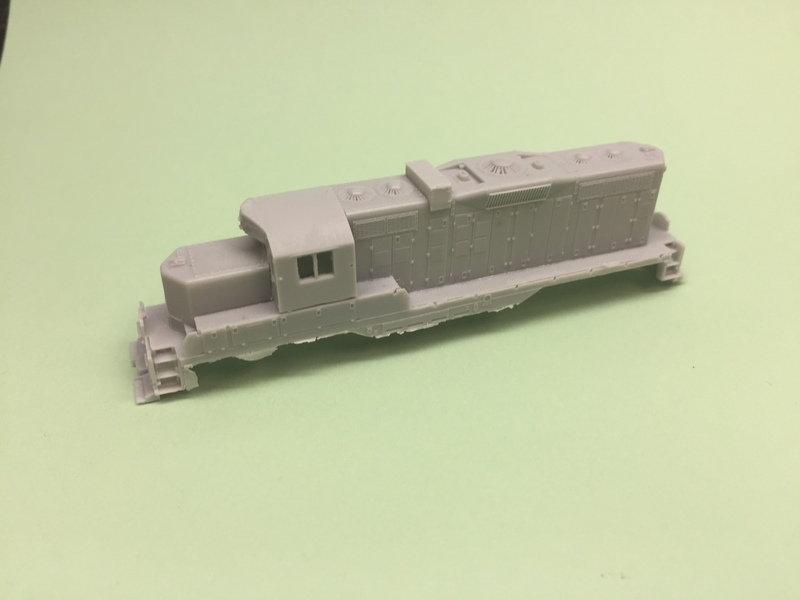 This decal set provides decals for the RPU6D Slugs built to mate to the SD33ECOs. 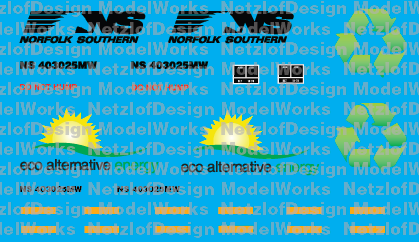 NetzlofDesign and Model works is releasing the Norfolk Southern SD33ECO Locomotive Decal Set. 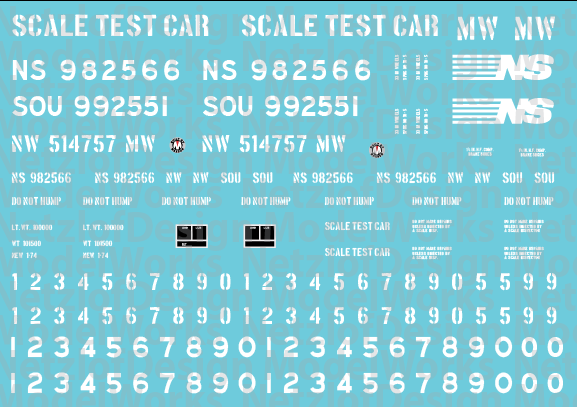 This decal set provides decals for the Norfolk Southern SD33ECO rebuilds. 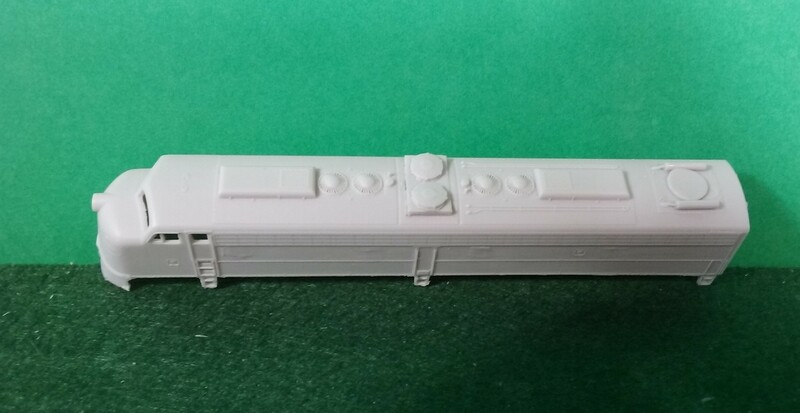 The set features 621X Number banks, “SD33ECO” unit placards, and longer stripes than our GP33ECO set. 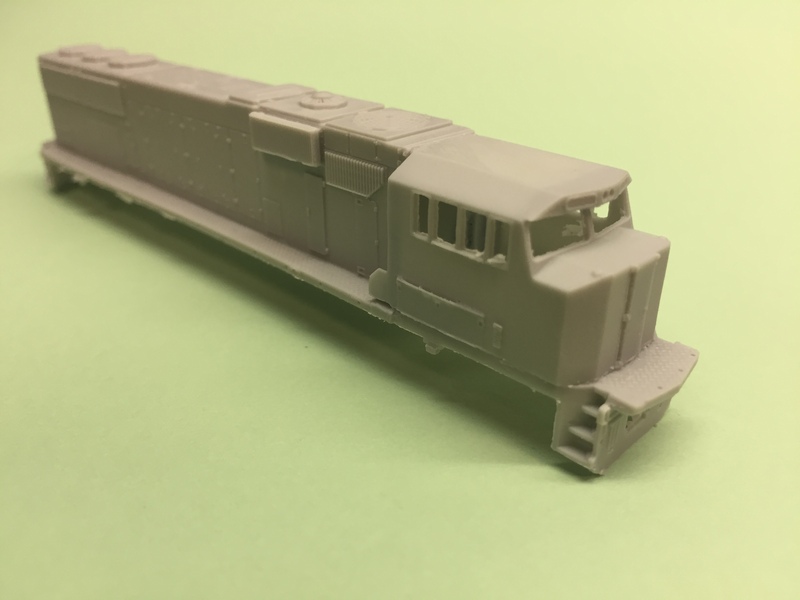 NetzlofDesign and Model works is releasing the Norfolk Southern AC44C6M Horsehead Scheme decal set. 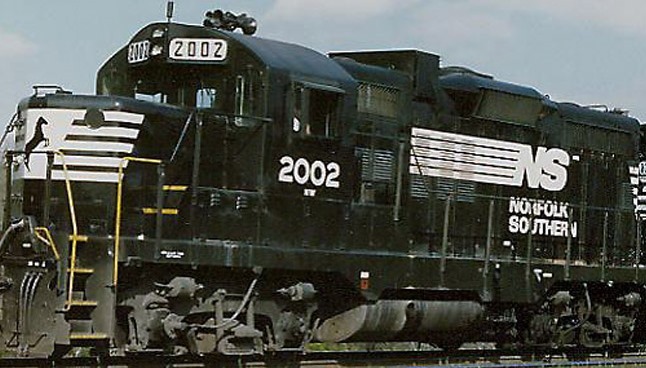 Norfolk Southern AC44C6m Standard Horse head Paint Decals. 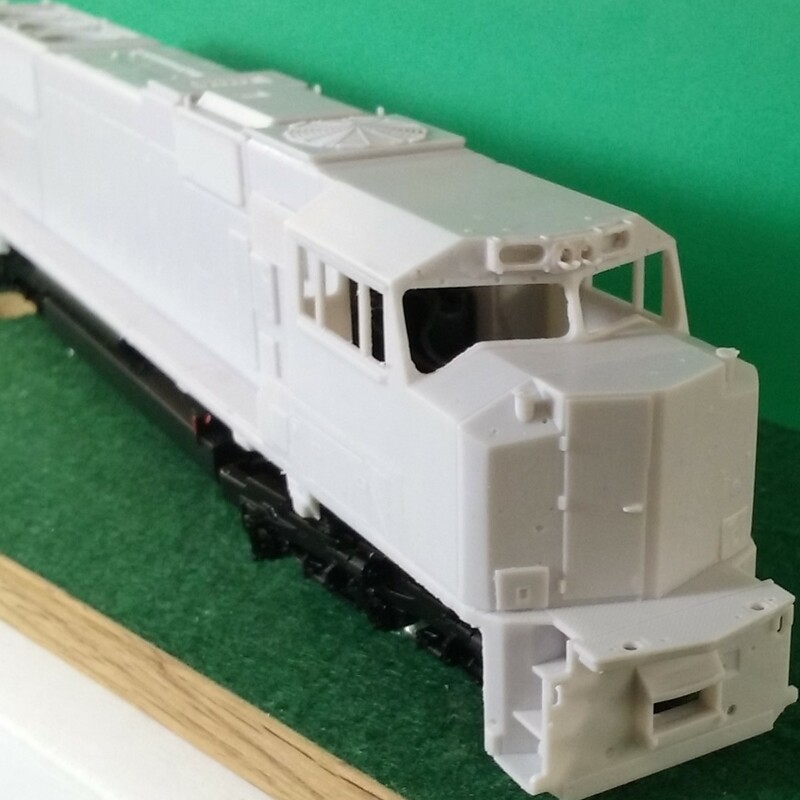 Features the flat-sided zero as seen on the GE-painted rebuilds, AC44C6M designation labels, and hood logos. 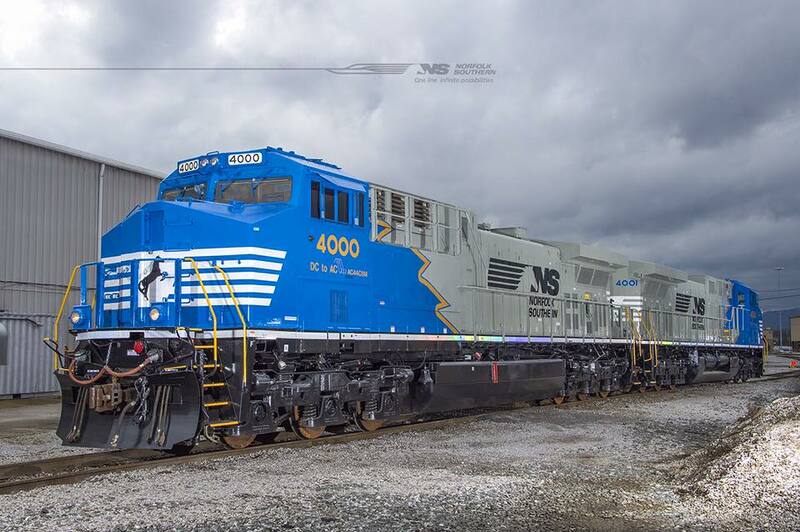 Norfolk Southern unveiled today their latest in their series of AC44C6M Locomotives number 4002. 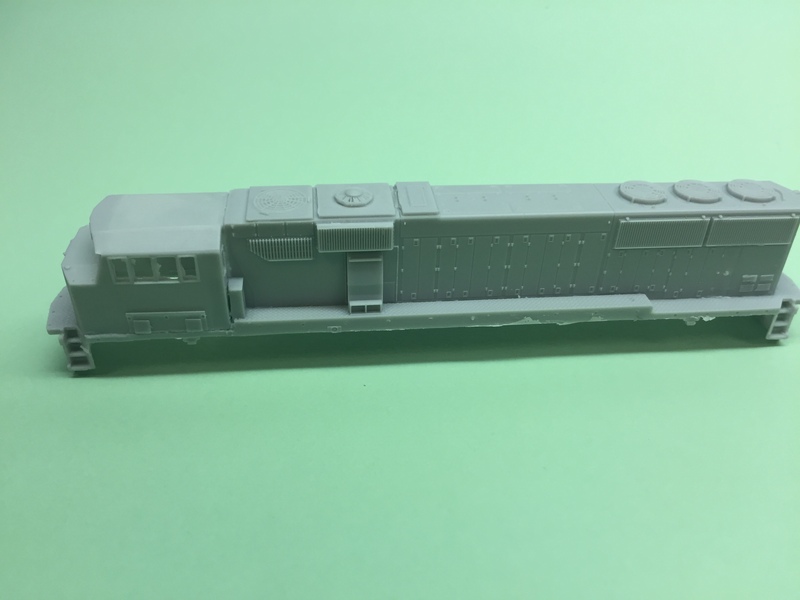 Former D9-40C 8789 was converted from DC to AC. 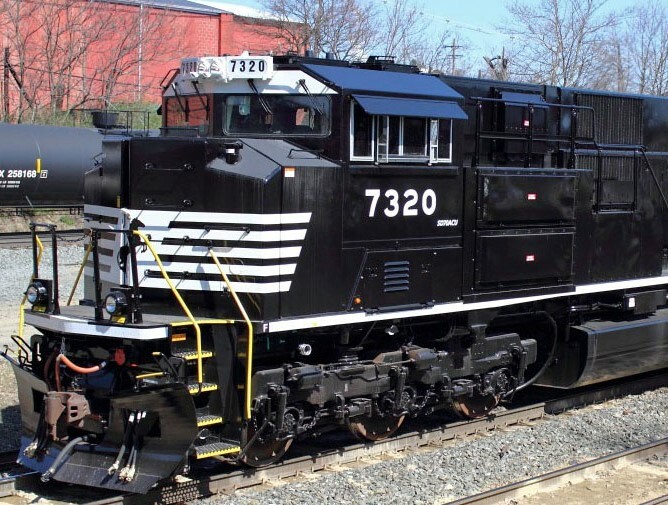 It sports a unique paint scheme to designate this unit as rebuilt in the Norfolk Southern’s East End Shop in Roanoke, Virginia. 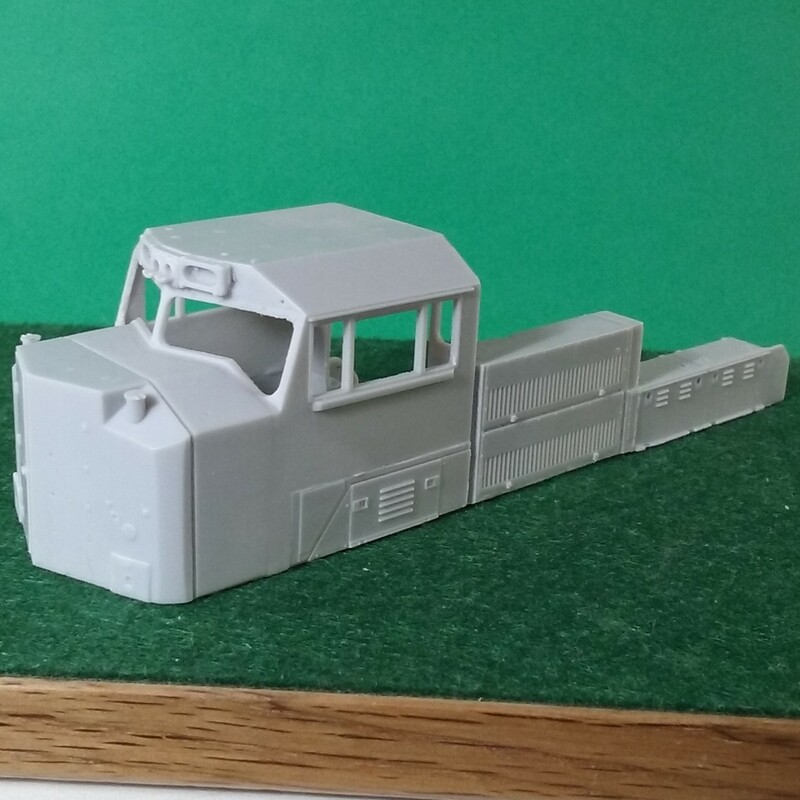 NetzlofDesigns is releasing today the HO and N Scale Decal sets for this unique paint scheme. 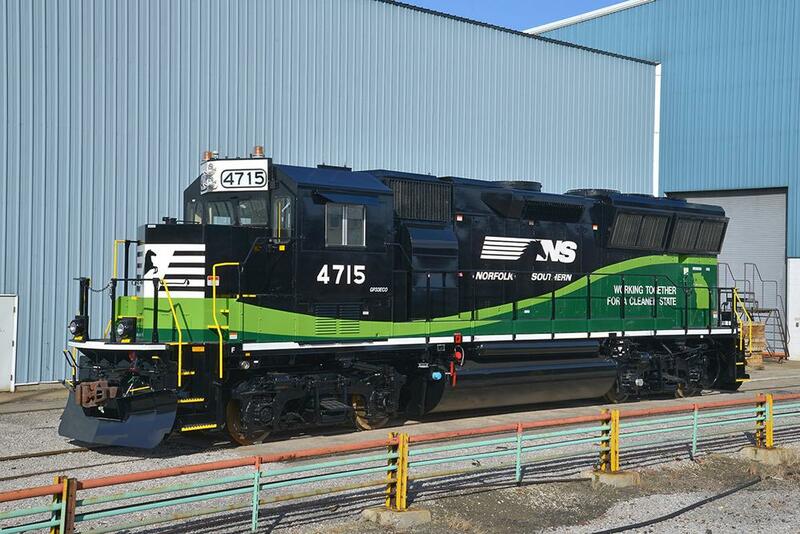 Norfolk Southern unveiled today their latest in their series of AC44C6M Locomotives number 4004. 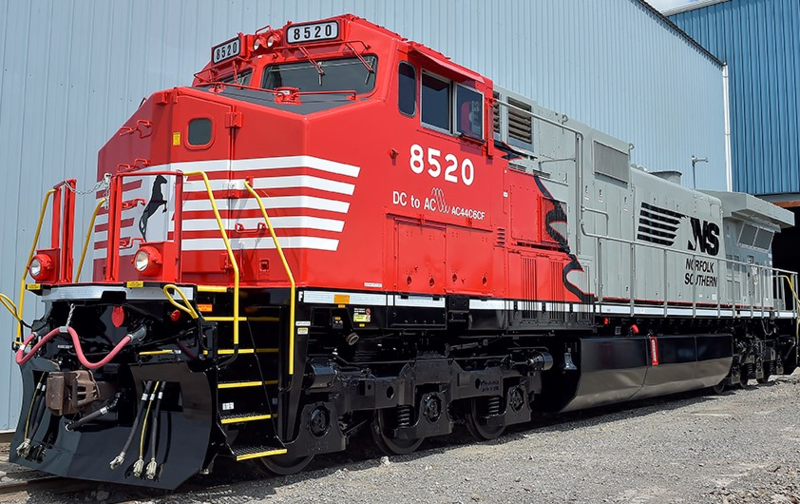 Former D9-40C 8866 was converted from DC to AC. 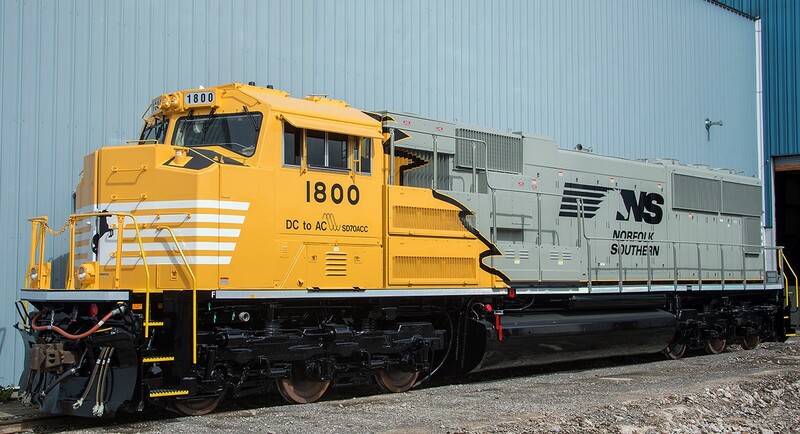 It sports a unique paint scheme to designate this unit as rebuilt in the Juniata Locomotive Shop in Altoona PA. 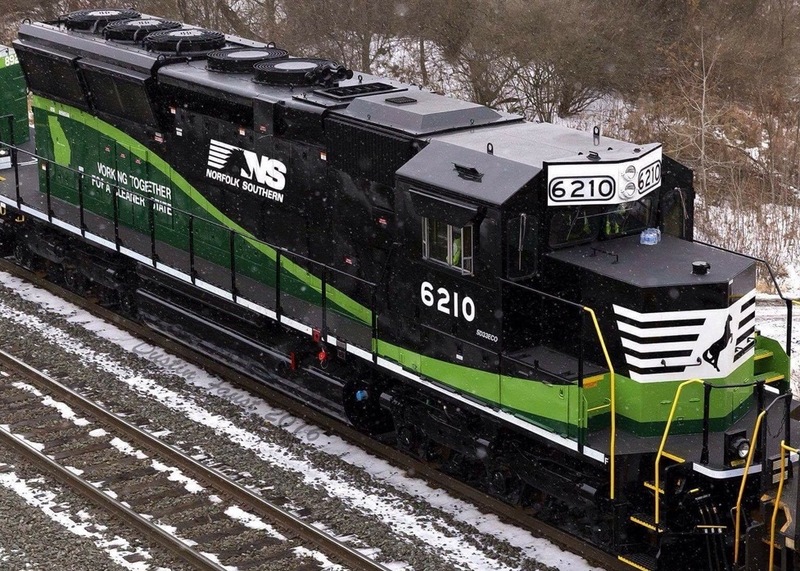 In keeping with a strong tradition of safety, Norfolk Southern on Friday rolled out a new educational train to help first responders across its network respond to potential rail-related incidents. The train is part of Norfolk Southern’s Operation Awareness & Response (OAR) program. 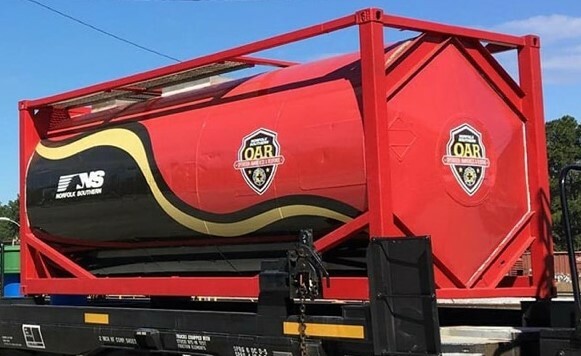 OAR was launched in 2015 to cultivate and strengthen relationships with local first responders by providing classroom, web-based, and field training on hazardous materials transportation, as well as information about rail operations. 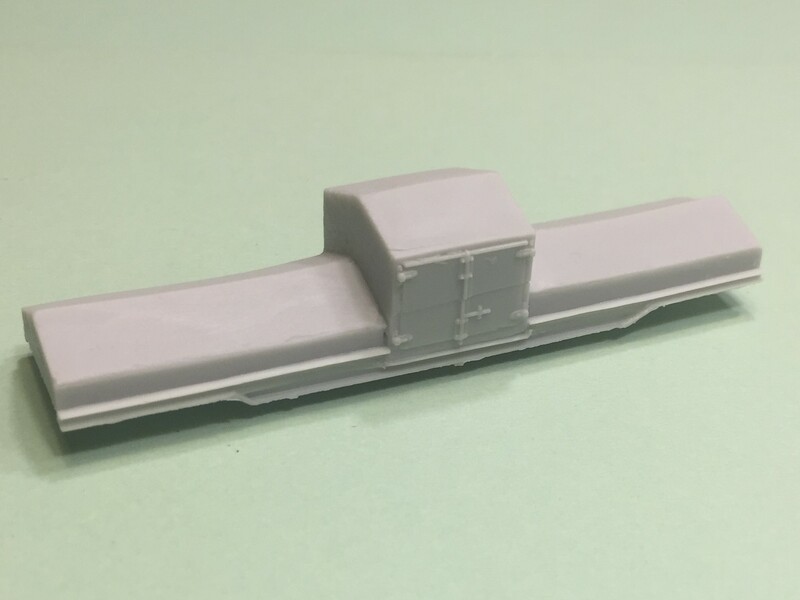 NetzlofDesign and Model Works released a car decal set that will complete one box car and one tank car of the Norfolk Southern OAR Program train. 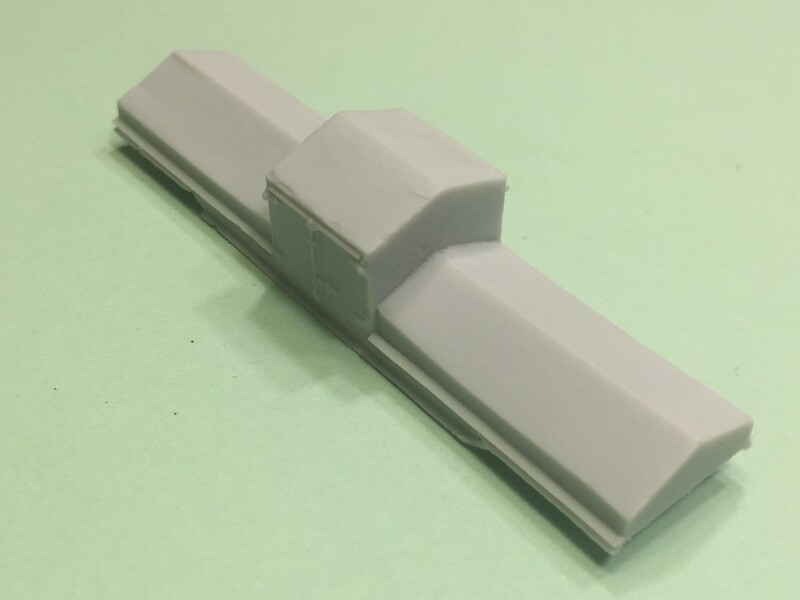 The Decal set is available on CMRProducts.com and on Ebay in both HO Scale and N Scale. 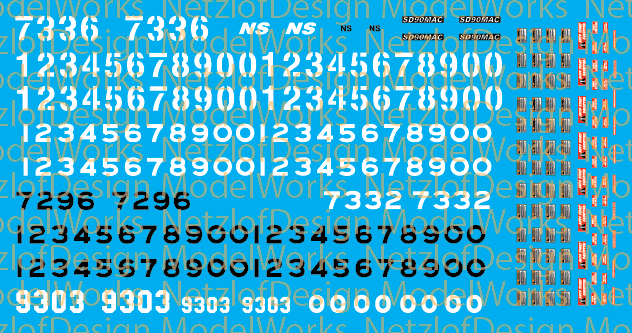 NetzlofDesign and CMR Products have added additional 3 additional N Scale decal sets, now available in our store. The Norfolk Southern GP33ECOs, N Scale, Nittany and Bald Eagle GPs and Everett Railroad GPs and Switchers. 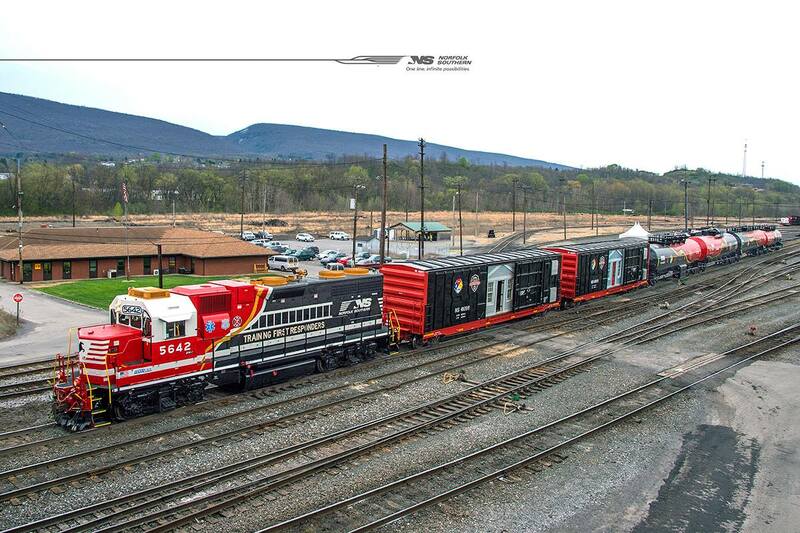 Norfolk Southern unveiled today their newest Locomotives, AC44C6M’s number 4000 and 4001. 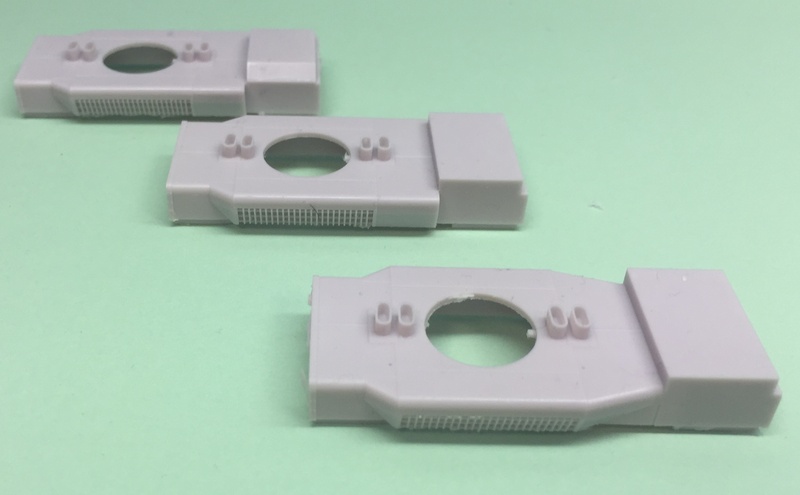 These are former D9-40C 8799 and 8879 converted from DC to AC. They sport a unique paint scheme to designate the units as demonstrators for the conversion program.